If you have questions about this topic, please feel free to call Gaughan & Connealy Estate Planning Attorneys website to arrange for a free consultation about how this, and other estate-planning topics, affect you, your family and your loved ones. Call (913) 262-2000 or email us at info@MidwestEstatePlan.com. 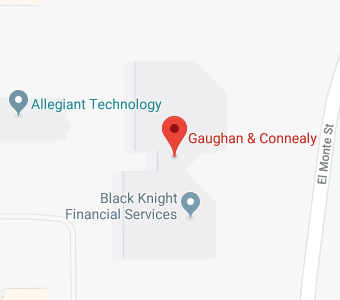 *** DocuBank® is a company — independent of Gaughan & Connealy Estate Planning Attorneys website — and the law firm is not responsible in any way for the performance or non-performance of duties promised by DocuBank®.